You get it. You see the opportunities to help your business, employees, and your community. Our Boundless Partners program is an annual affiliation that supports all of our events, programs, and our new innovation lab. As a title sponsor of the Adaptive Sports Connection you are not only a sponsor - you are a part of the family, our brand, our partner organizations, the national brand, and our culture. You are recognized as supporting everything we do. Sponsorship benefits are significant and include logo placement and PR opportunities, getting your employees involved in volunteering and participating with the Adaptive Sports Connection. You will witness the change your involvement has on children, adults, and veterans with a disability, enabling the human spirit through sports and recreation. It is also an opportunity to inspire employee health and wellness. Getting healthy is easier with a purpose behind it! 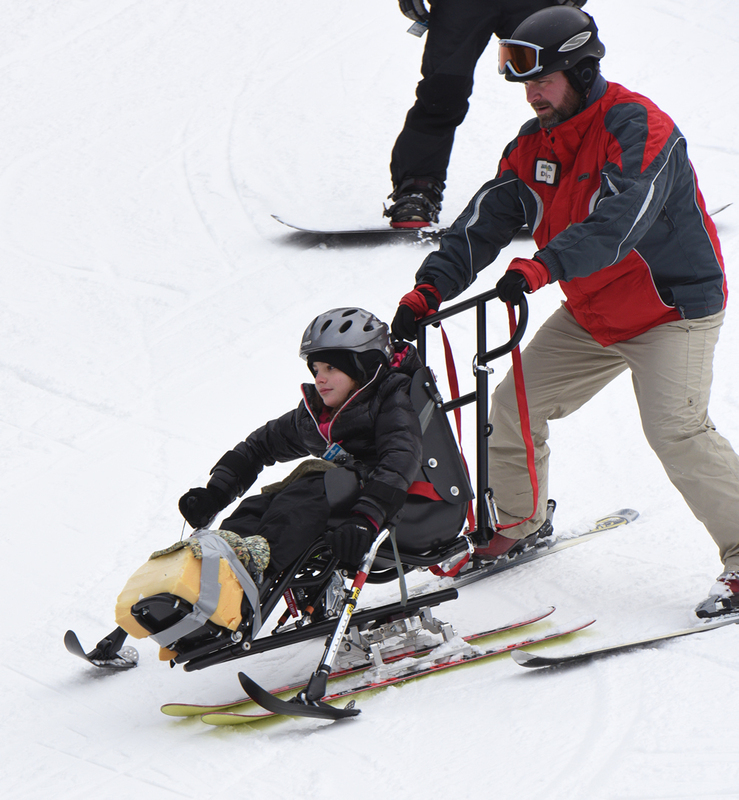 The involvement from your company and its employees becomes the framework from which we change lives and we make sure your brand is woven into every opportunity with the Adaptive Sports Connection. Your reach and impact on thousands of children and adults of all abilities from all over the central Ohio and Miami Valley is immeasurable. We would love to customize a sponsorship that achieves your marketing, philanthropic and community objectives as well as captures the heart of your company. We can combine special event sponsorships with program sponsorships. 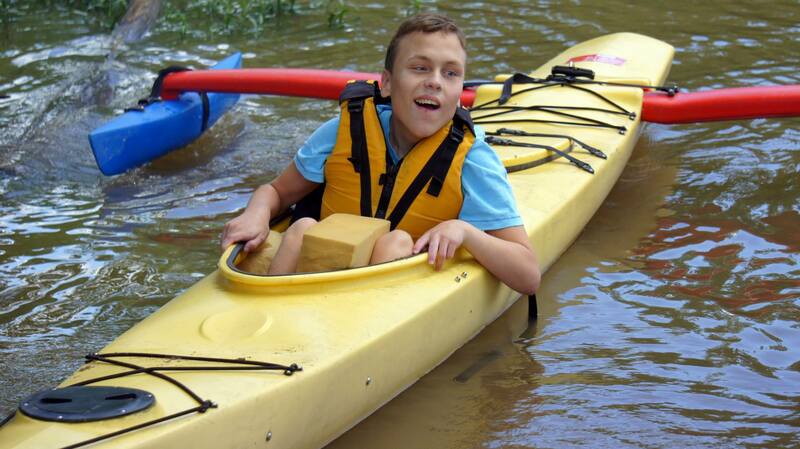 We have annual Ability Clinics sponsorships and volunteer opportunities. Program sponsorships include skiing, cycling, rock climbing, paddle boarding, kayaking, water skiing, sailing, and more. We look forward to the opportunity to build a mutually beneficial relationship with your company and your supporters.